Germanium; sounds like the country Germany ? Yes you are right. Germanium was discovered in 1886 by Winkler and was named after Germany. Germanium in the periodic table of the elements with atomic number 32, and you should look a comparison between germanium and its semiconducting cousins, including silicon. Germanium has been found in many minerals and when purified, is is a grayish color but has physicals traits of both a metal and a crystal. It is very brittle and can even shatter. It is in the same family with the elements carbon and silicon. 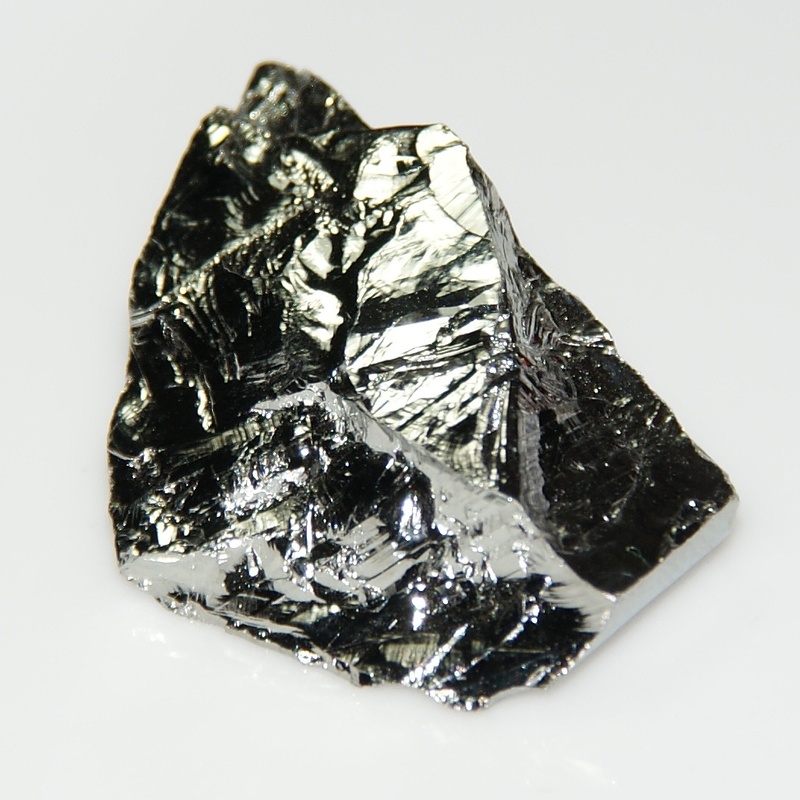 Shiny and silvery, very brittle, germanium is a very important component in semiconductors and fiber optics. Some people think germanium materials have health benefits, but research has not supported those claims yet. Germanium is metalloid materials, which means it has properties of both metals and nonmetals. Other metalloids on the periodic table are boron, silicon, arsenic, antimony, tellurium, and polonium. Germanium like water does; is one of the few elements that expand when it freezes, Others include gallium, silicon, bismuth and antimony. Abundance of germanium in the Earth's crust is about 1.6 parts per million by weight, and the abundance in the solar system is about 210 parts per billion by weight. Germanium is mined with zinc ore as well as with argyrodite, germanite, and coal according to the Los Alamos National Laboratory. Germanium is mined in Alaska, Tennessee, China, the United Kingdom, Ukraine, Russia and Belgium. Germanium is used in the manufacture of wide-angle camera lenses. The element gives special properties to the glass. When doped with arsenic or gallium, it can not only be used as a conductor for electricity, but it can also be used as a transistor. Germanium is also used in airport scanners, as it can often detect radiation. Germanium is also an effective alloying agent – for example, using 1 percent germanium in silver stops tarnishing. Germanium is mostly used as a semiconductors. Because germanium has traits that are similar to silicon and tin, the semiconductor industry uses germanium on a regular basis. It's not that germanium is some awesome metal, it's just a good element to add to other metals. In the same way that you might add carbon to steel manufacturing, sometimes you add germanium. Gemanium can be very effective for use in solar panels, as it has similar isotopes as in silicon, so that a current can be created with “free” electrons that break free of the orbits of germanium atoms. While silicon is indeed cheaper, germanium is still used in some specialized ways because it is more effective in conducting electricity and has other properties that make it versatile and useful. Germanium can be used in Fluorescent Lamps .Those big fluorescent tubes have a coating on the inside that allows them to glow. Germanium is one of the elements on the inside of the fluorescent bulbs.